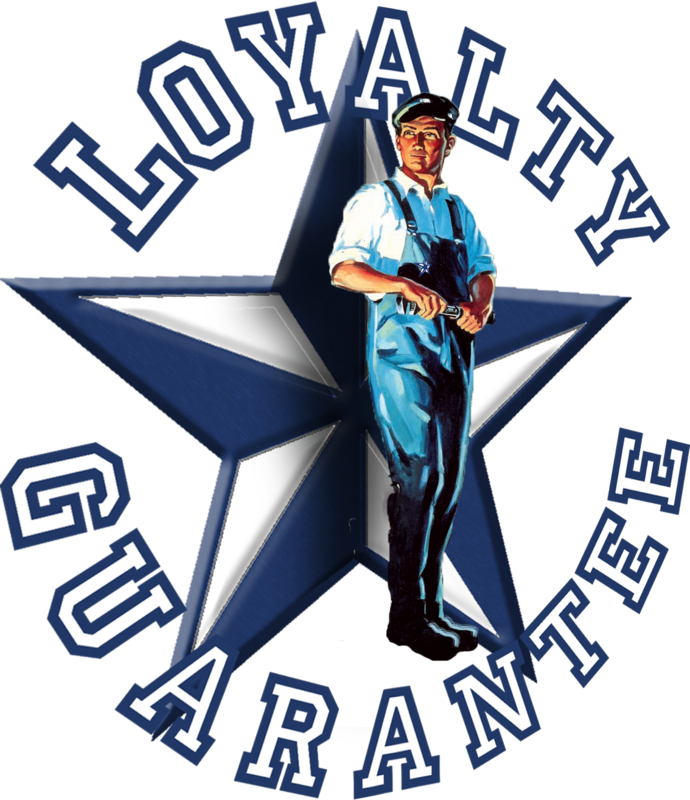 Texas Master Plumber, a Houston Plumber, specialize in the replacement and installation of water main service lines to your home or busines. This is the water main line that supplies your home or office with fresh clean water. Texas Master Plumber installs the water main pipe from your water meter and connects the pipes that travels underground, through your yard or property which terminates at the entry point of your home through your wall, your crawlspace, or through the concrete in your slab. In older homes, it is not uncommon to find pipe that is made of copper, pvc, galvanized steel, or even “blue poly.” The problem with copper is that it oxidizes and can contaminate your water if untreated. Galvanized steel is notorious for rusting and then releasing these rust particles into your drinking water, clogging up faucets and other water services, and can ultimately lead to potentially serious leaking issues. The common problem with PVC is that it has the tendency to become brittle and crack, especially with erradic temperature changes. And then there is blue polybutylene? Which is now replaced by black poly since it does not have all of the problems that blue poly caused with homeowners in the past (in fact a class action suit was filed against the manufacturer and ther product was taken off the shelves for the most part). Black poly has the flexibility that blue poly was hoping to accomplish without the potential of pin-hole leaks caused by the chlorine levels in our water supplies. Texas Master Plumber is very careful with our installation process of water mains in Houston. We make sure that we minimize the impact to your yard and landscaping. We are very clean and professional and are experts at installing water main services. We avoid all other utilities and irrigation systems to ensure that our installations do not damage any existing utilities or installations. Texas Master Plumber is a qualified plumber with years of experience and a keen understanding of the ground and utilities that are coded in the Houston area. For larger services we can provide you with installs of larger diameter water lines. Based on our expertise and advise, we can help you determine the size of the service thaty ou need to ensure that there is adequate volumes of water and good water pressure coming into your home or office. We install all of our water lines in accordance with proper building code. We can even secure the proper permits for your new construction and remodeling projects for your water main installation project. 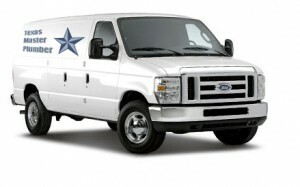 Texas Master Plumber is here to serve you! We value your business and look forward to helping you install your main water line. Call us today for a fast, FREE, and courteous quote! Thank you in advance for your business!